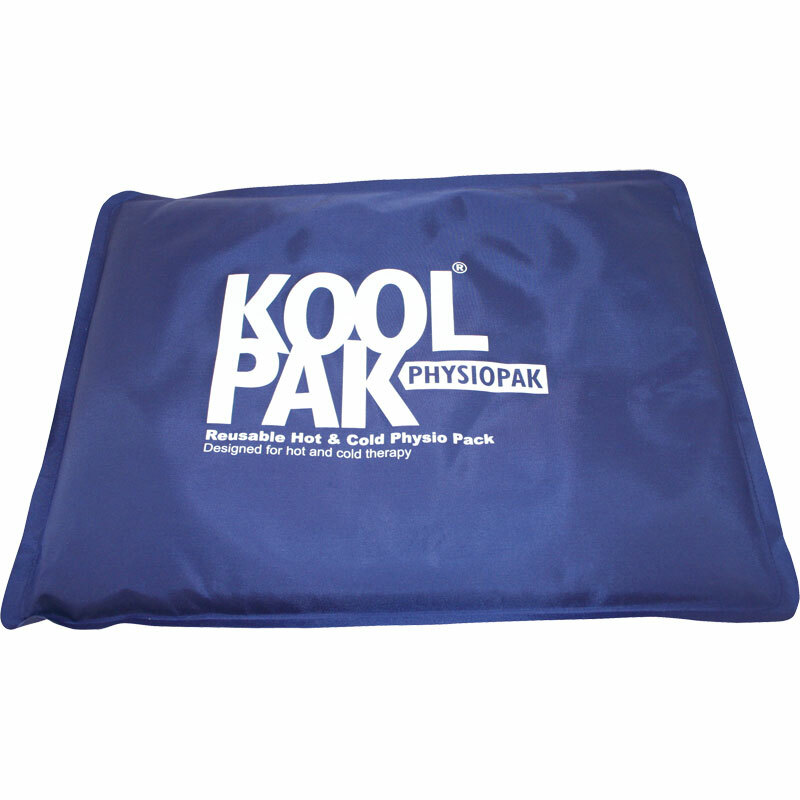 The Koolpak ® Reusable Hot & Cold Pack is perfect for the continuous treatment of an injury at home where you have access to a microwave or freezer. The packs are ideal for treating a wide range of injuries and they last longer than a standard instant hot or cold pack. Also ideal for use by therapists and medical professionals on patients. Durable, reusable packs provide a cost effective and versatile treatment solution. Soft, flexible pack moulds to the problem area. Last longer and is more effective than a standard reusable pack. Effective for the relief from muscular pain. Each pack measures 28cm x 36cm. 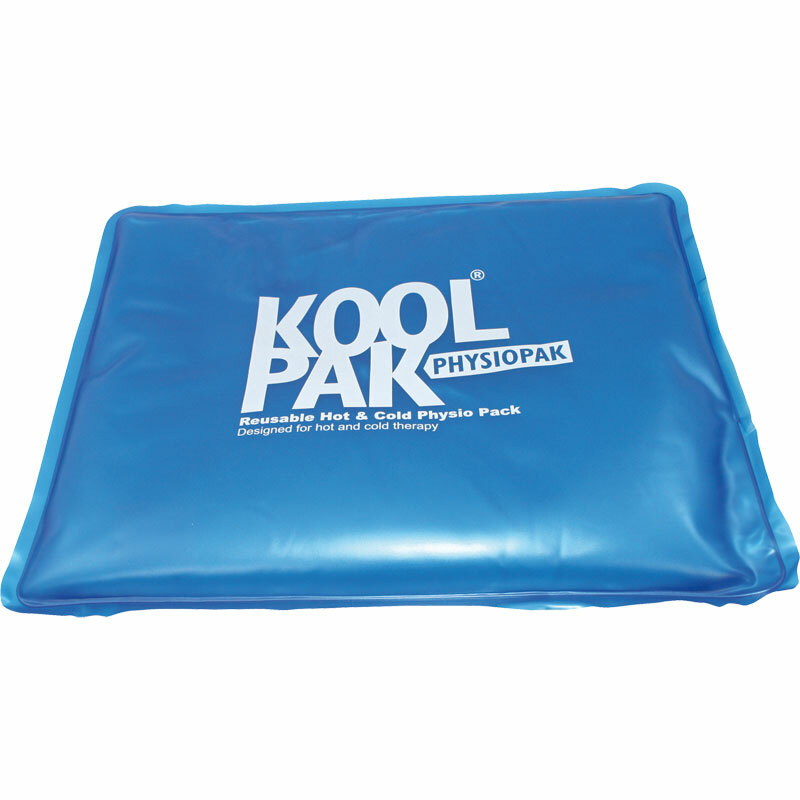 Standard pack - manufactured from rugged polythene ensuring the pack can be used many times over. Luxury pack - nylon finish which is soft to the touch for additional patient comfort. Luxury packs also feature welded seams to prevent splitting during prolonged usage. Images are for demonstration purposes only, always wrap pack in a cloth or protective sleeve (not included) before use as placing the pack directly on the skin could cause a burn.